So.. I manage to start a new NEET blog because I forgot the password of the other NEET blog which is mainly focused on anime reviews and stuffs but I have a different plan for this blog. I want this blog to serve as a global diary for all the NEET people in my community which is on facebook and I also want other NEET people around the world that will manage to reach this blog and share some of their thoughts here. I will be posting daily NEET news and stuffs about shut-in and maybe I will also post something that can entertain the viewers of this blog. 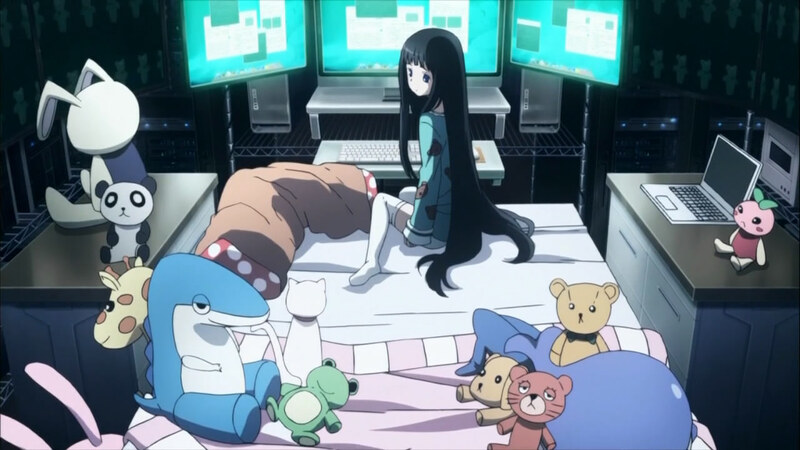 I’m really determine to make my NEET life as comfortable and as productive as I can without ever going out of my room. NEET’s are the best person you can ever meet in your life but they don’t go out in their rooms so that would be impossible, that’s why they always say “the world hides all the good things”.